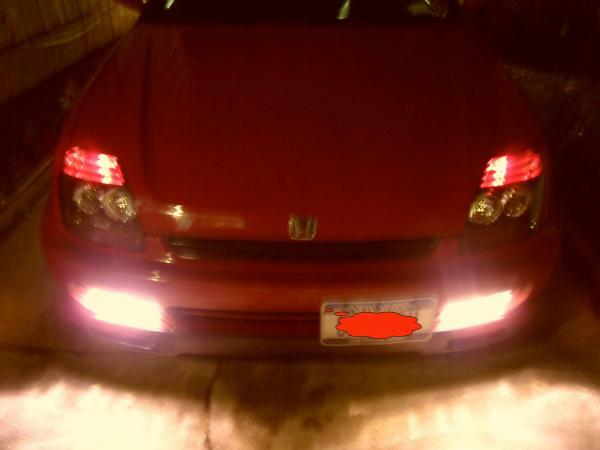 Re: New Lights!! What do you think?? looks good. you from queens? These Are Depo Projector Headlights... Cheapest place to get them online is K2Motor.com!! Thanks, they are Depo's... Lol I added the red bulbs my self, tired of seeing those G37's with there red LED's in the front lol... I guess it will get me attention, hopefully not unwanted attention!! 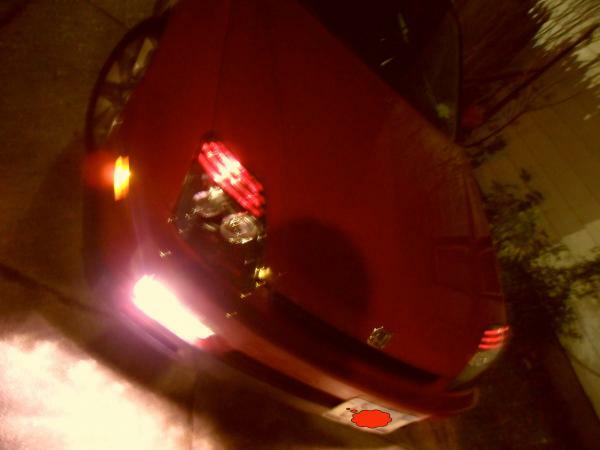 The lights came with a card saying they are DOT safe and street legal so hopefully that should have me covered! The lights themselves won't get you pulled but the red bulbs will. They will most likely tell you red is meant for emergency lights only. Cops, fire truck, and ambulance only. Best of luck and hope they don't mess with you to much. Last edited by zpirbhai; 11-30-2011 at 06:39 PM. Sick lights man but I agree, If you dont want cops giving you sh!t then swap the red. I like em. 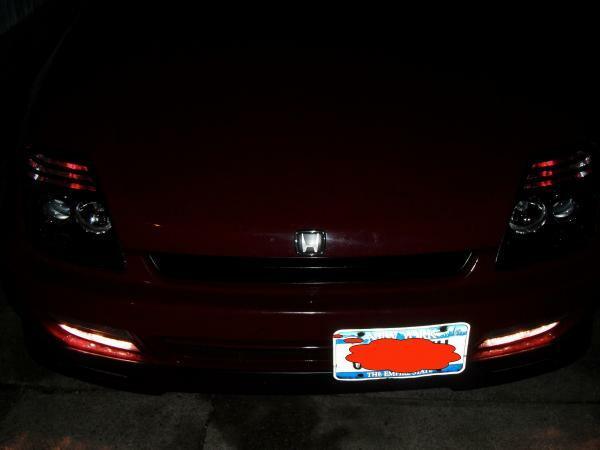 Does this style of depo headlights feel to be good quality? I don't know why but everyone seems to want to change out the 5th gen headlights. I think the OEM headlights look great. Just my opinion. its 2011 we deserve projectors!!!!! i like the lights but careful with the red especially in long island. agreed. much unwanted police attention. but nice lights though ! 1st time ive seen something like that. some pure white maybe would look good in those strips. Been great so far! Really good with the HIDs too. Lol they can be pricks, not as bad as NYPD! You go down the road at night and see red light bulbs you figure it's the rear of a car not the front. You judge your driving accordingly. Cops or no cops, front lamps are white or yellow ish. Rear lamps are red. As cool as it looks it might get you mistaken for a car going in the opposite direction which could lead to you being in a crash. That's why cops pull over folks who's back up lights stay on.